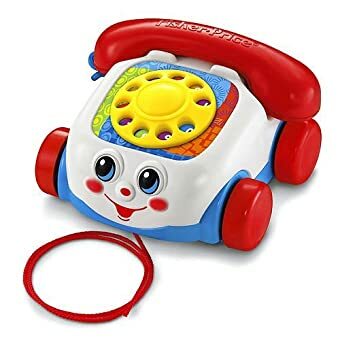 Ring! 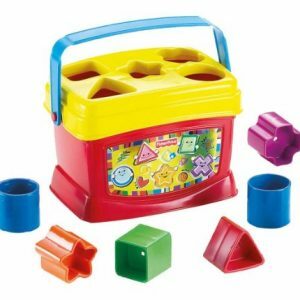 Ding! 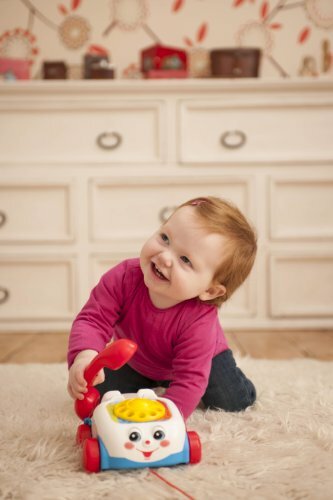 Little ones are answering the call for fun with the Fisher-Price® Brilliant Basics Chatter Telephone®! 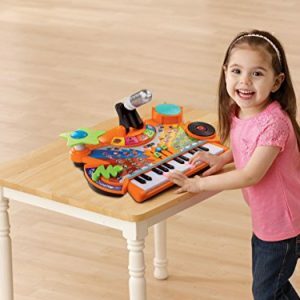 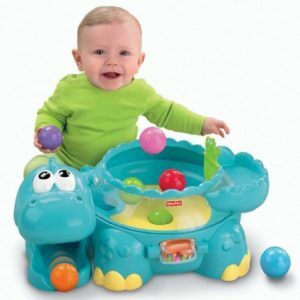 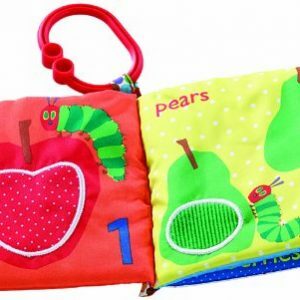 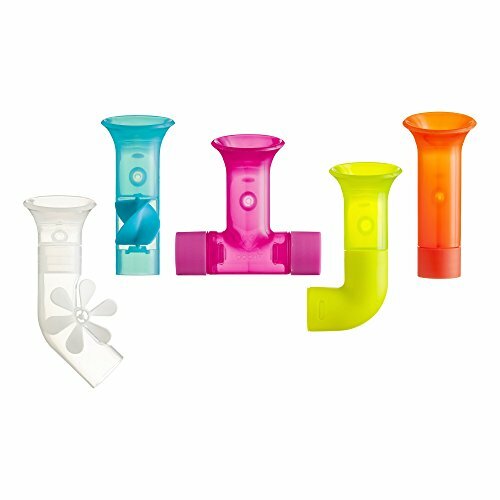 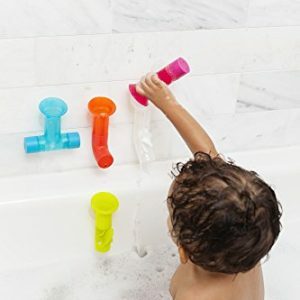 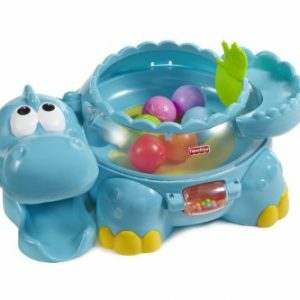 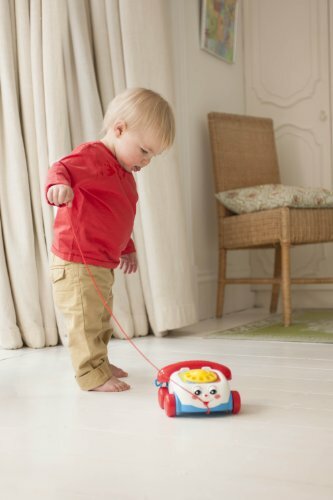 It’s a classic roll-along pull-toy that’s perfect for your little one. 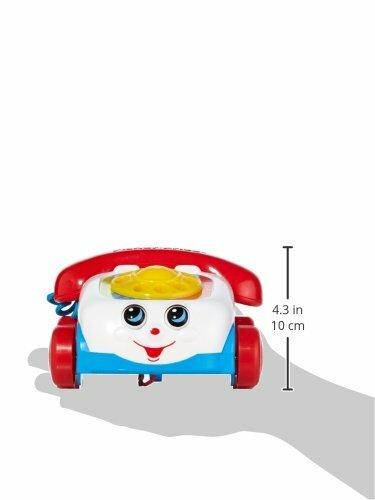 The Chatter Telephone® features a friendly face and eyes that move up and down when the toy is pulled along, and exciting phone sounds to reward baby’s actions, too. 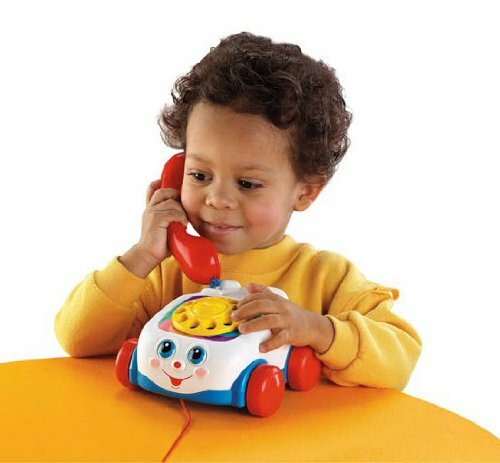 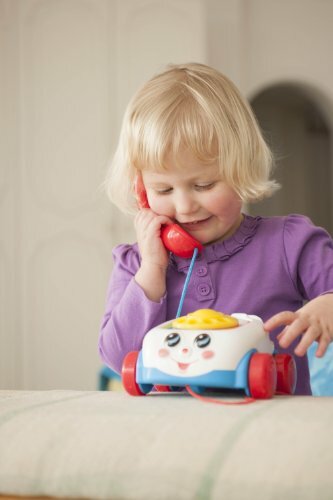 Look who’s talking, with the Fisher-Price® Brilliant Basics Chatter Telephone®! 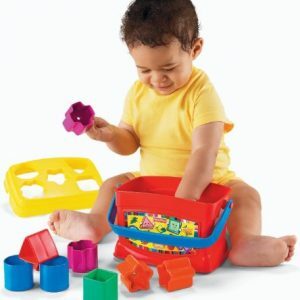 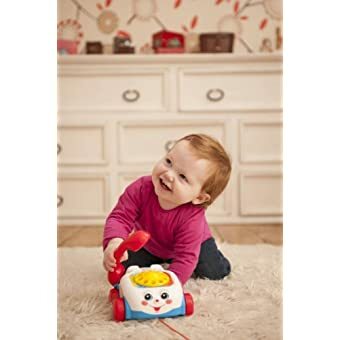 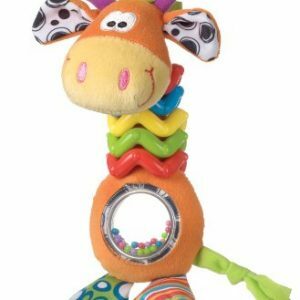 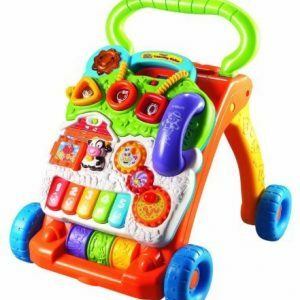 This adorable, classic pull toy has a friendly face and eyes that move as baby pulls it along on sturdy wheels, learning exciting role-play skills with their very own telephone. 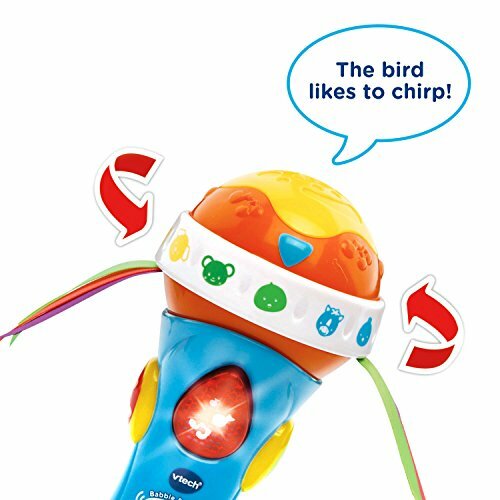 It’ll get them chatting—and strolling—like a pro! 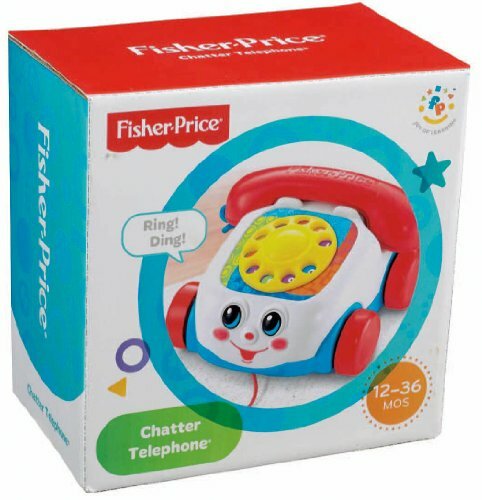 The Fisher-Price Chatter Phone features classic pull toy fun and a friendly face & eyes that move as baby pulls the phone along. 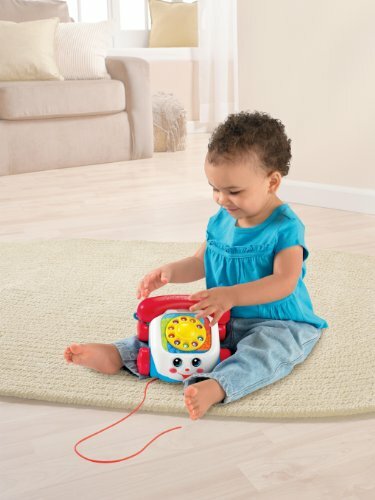 Baby can sit & play or pull it along as she crawls or walks around. 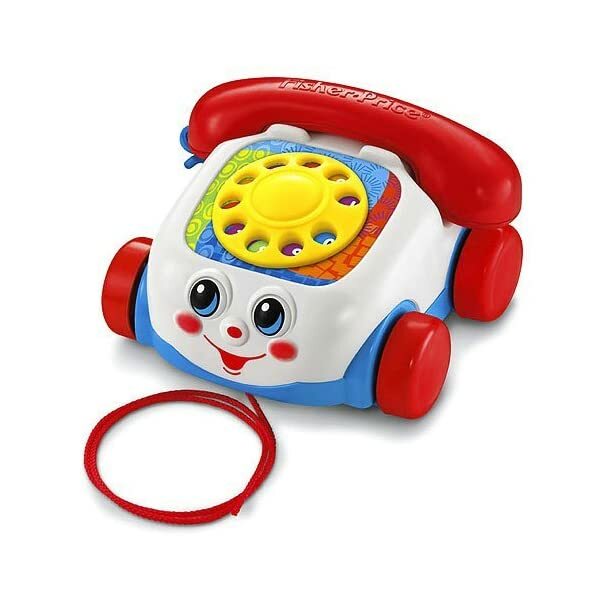 Exciting phone sounds reward baby’s actions. 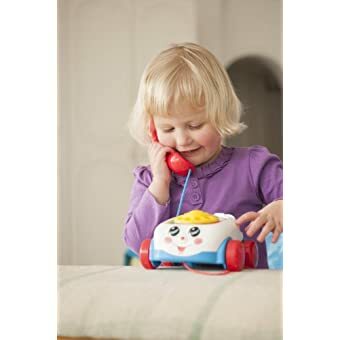 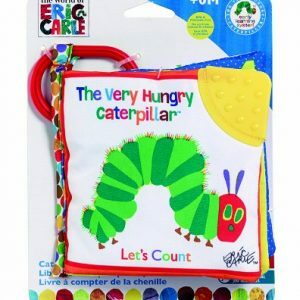 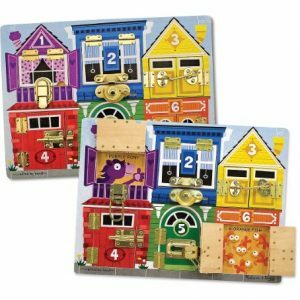 The Chatter Phone strengthens fine motor skills & eye-hand coordination. 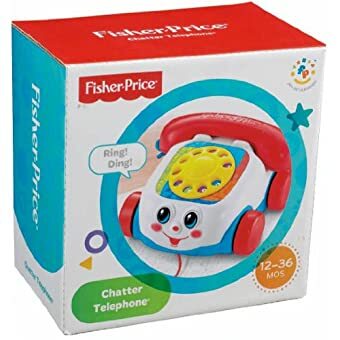 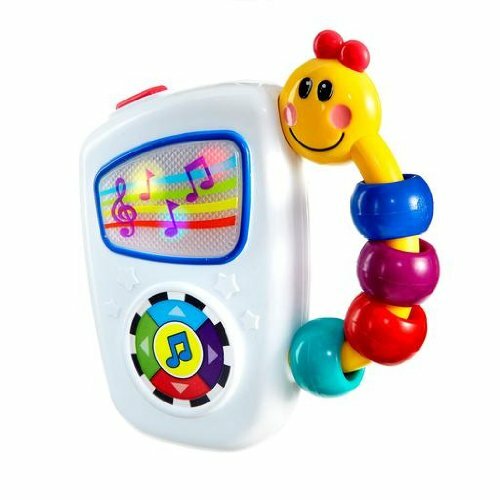 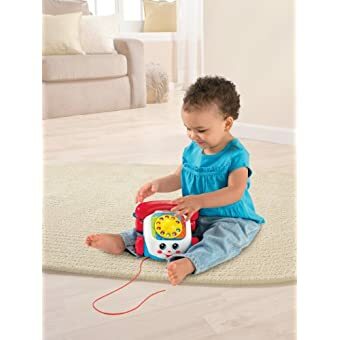 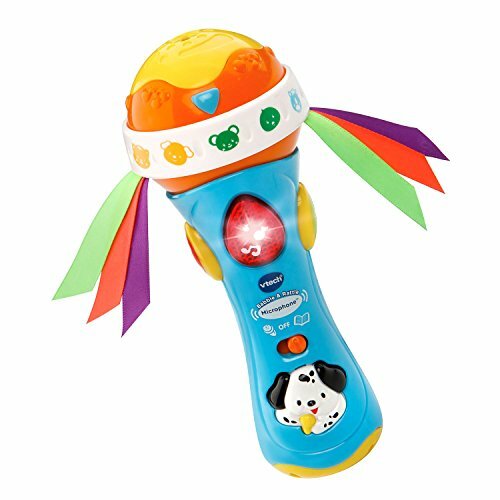 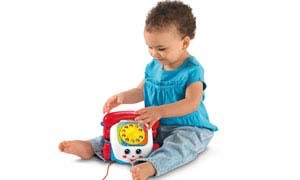 The Fisher-Price® Brilliant Basics Chatter Telephone® is equipped with a spinning dial, which baby can pick-up or hang-up, promoting fine motor skills and eye-hand coordination. 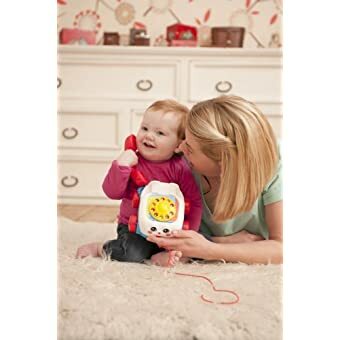 The Brilliant Basics Chatter Telephone encourages baby to role play – just like she’s using a real telephone! 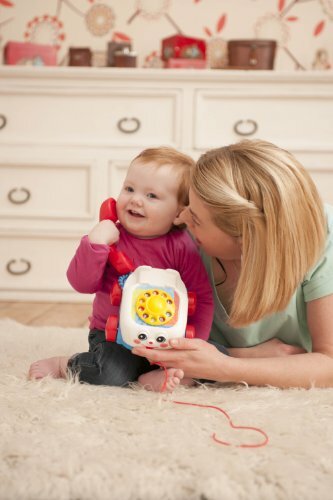 Dialing the phone and saying “hello” or “goodbye” encourages communication, as baby roles plays talking on a real telephone. 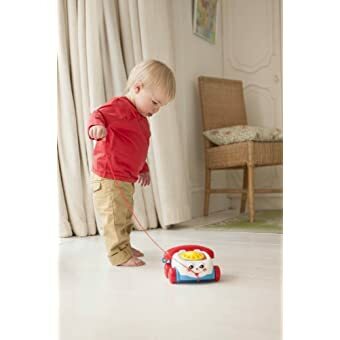 The telephone’s moving eyes and realistic phone sounds encourage baby to walk and pull the phone along, developing gross motor, balance and coordination skills. 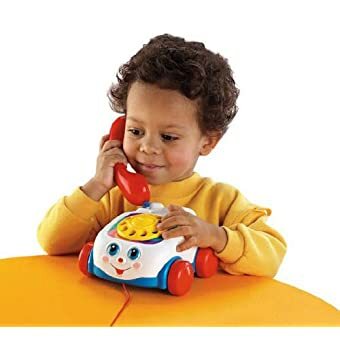 The Fisher-Price Brilliant Basics Chatter Telephone. 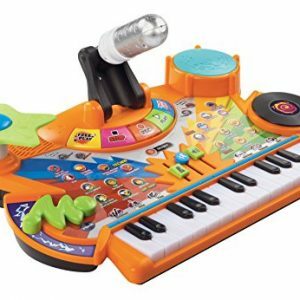 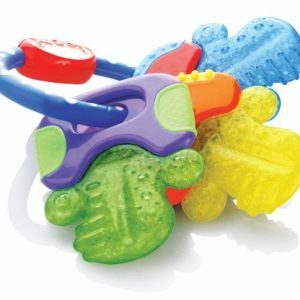 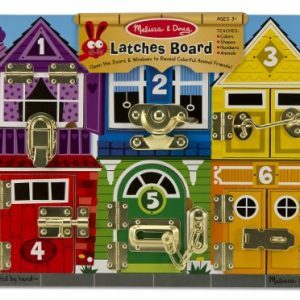 Moms and dads of all ages fondly remember this classic pull-toy. 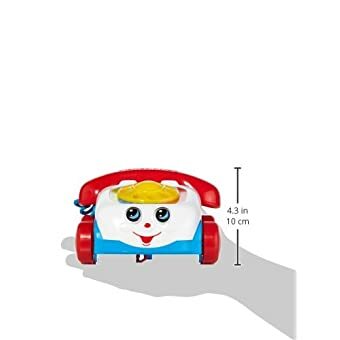 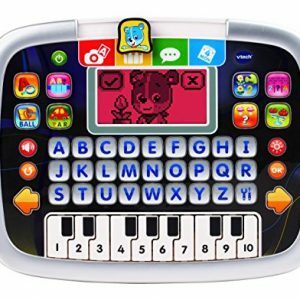 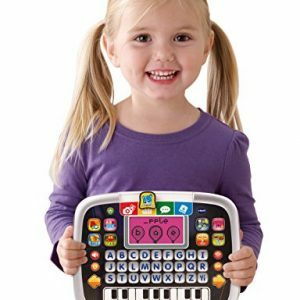 Now your own preschooler can enjoy chatting on this phone that features a friendly face and eyes that playfully move up and down when the phone is pulled along. 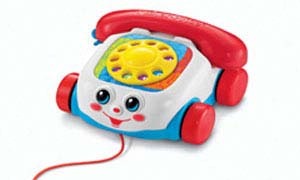 Every youngster wants to play with a telephone, dial up friends, both real and make-believe, and chatter away.